Smartphone Fanatics: Is Your Palm Pre a "Treo"? 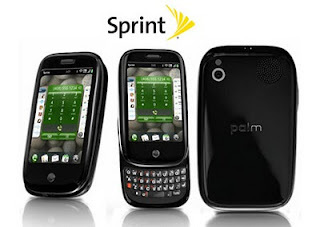 Why is it a year later that I am still calling my Palm "Pre" a "Treo"? I guess some old habits die hard. Maybe it's because I still subconsciously haven't accepted "Pre" as a cool name for my phone? It is interesting because I don't have the same problem with "Palm OS" and "Palm webOS".